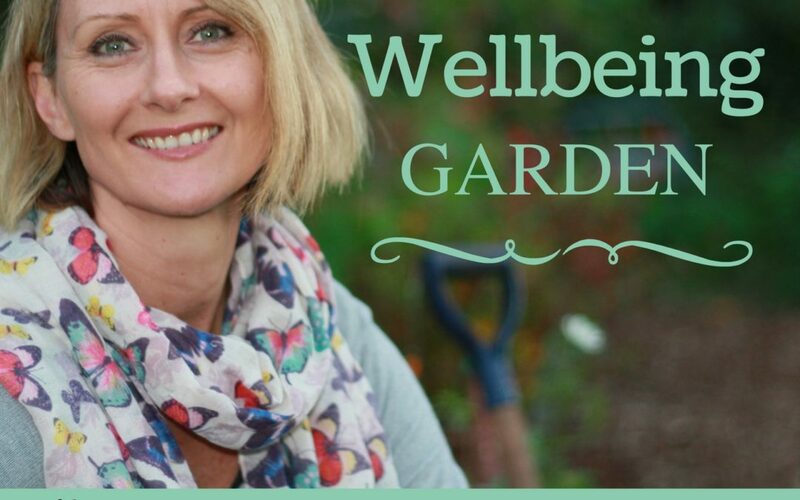 Gardeners and food producers know the fabulous satisfaction in harvesting and sharing fresh food from their gardens and farms. But at times we find an over-abundance of produce and want to share it with others. This is where Spare Harvest helps!! 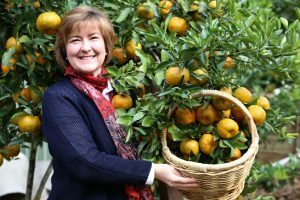 In this episode I’m joined by Helen Andrew, who established Spare Harvest after continuous years of excess fruit on her citrus trees and having to compost and bury the fruit as she didn’t know who or where to share it within her community. When Helen realised she needed to take action on this waste of healthy food. How she established Spare Harvest. The locations around the world that members are located. Wonderful connections that people are forming through listings. 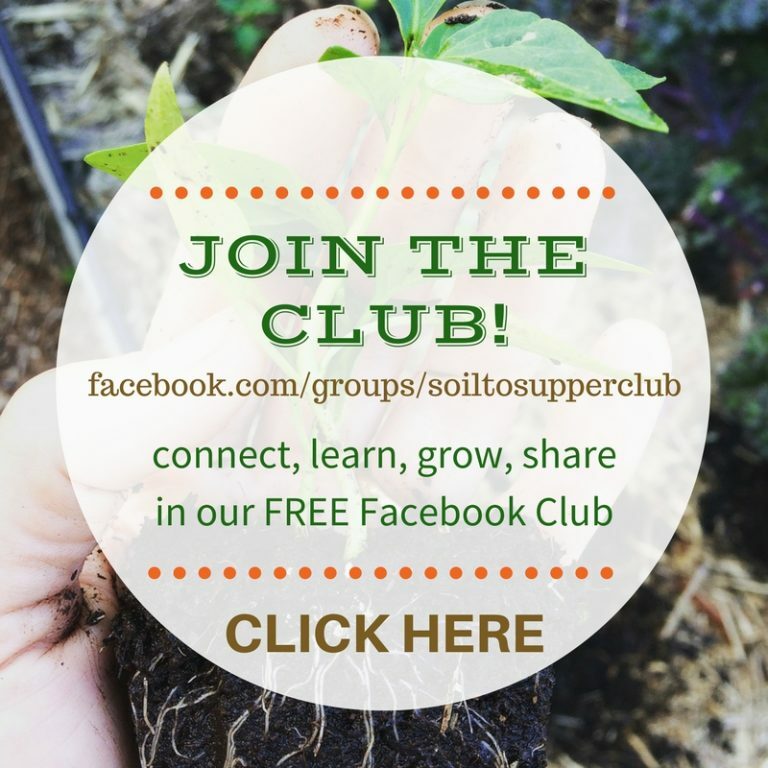 How you can register and get started for FREE! I’ll be downloading the Spare Harvest app now! 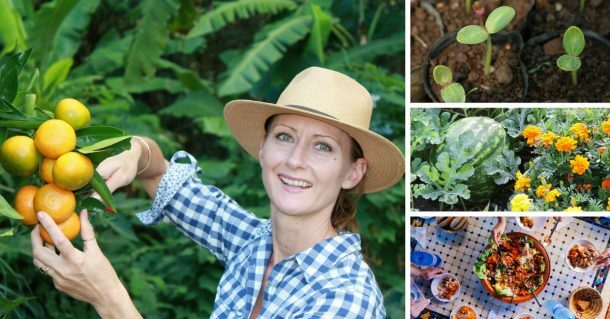 Not growing fresh food, but you’d like to start?? 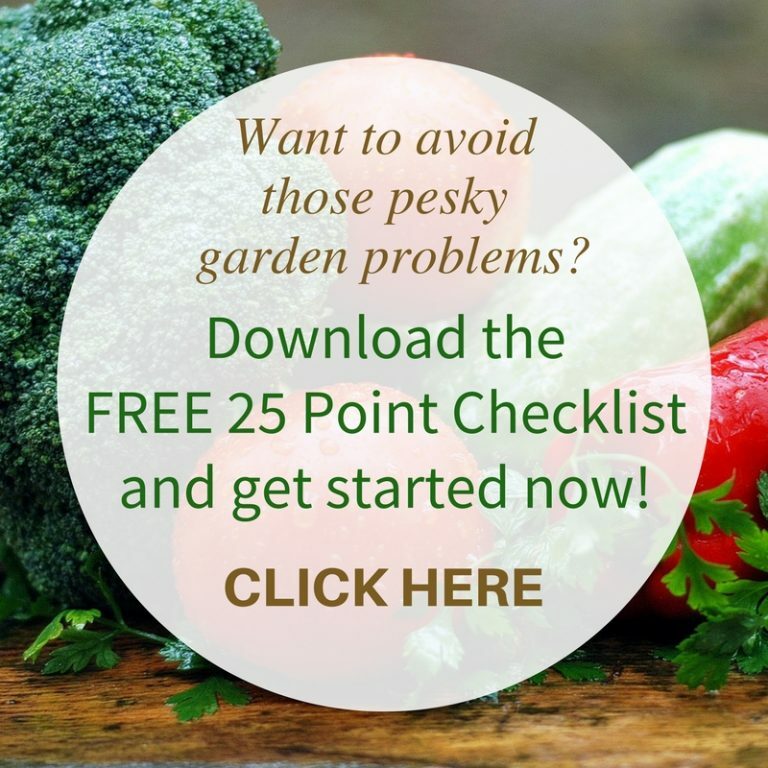 download my FREE eBook ‘Get Your Garden Growing’ HERE. 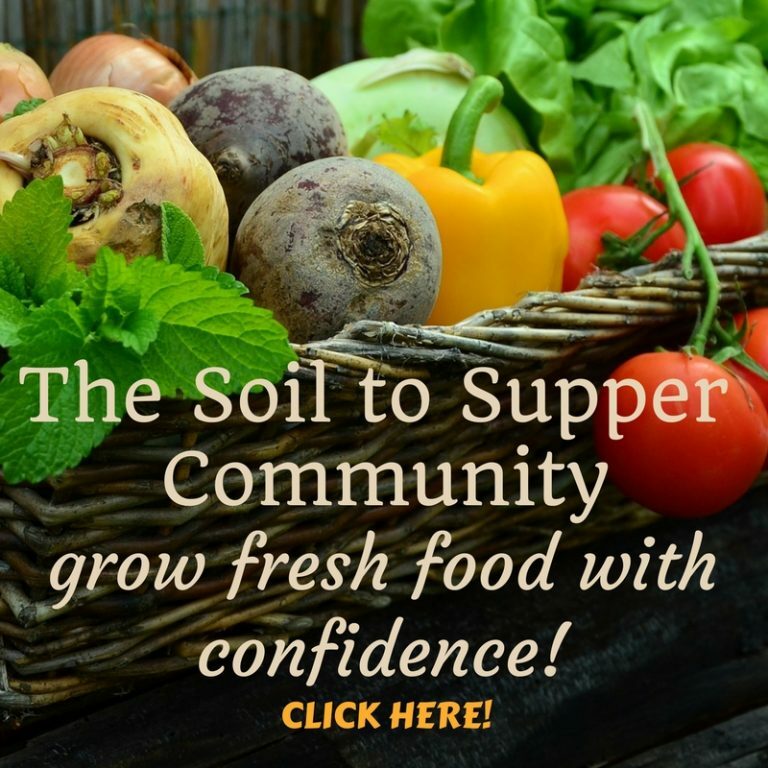 I hope you enjoyed this episode and now inspired to share your abundance with others!